Hard-boiled detectives The Continental Op, Sam Spade, and Philip Marlowe elude gangsters and gunfire to solve the case and save the girl in these classic noir mysteries. This special ebook bundle includes Red Harvest, The Maltese Falcon, The Thin Man, The Big Sleep, and The Long Goodbye. 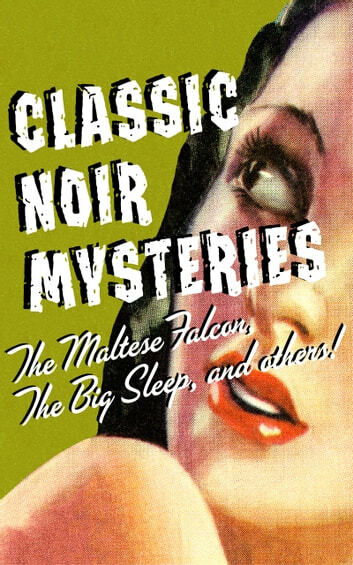 Pioneers of the detective genre, authors Dashiell Hammett and Raymond Chandler’s work laid the foundation for modern sleuths on both page and screen.